Ore Based Metallics (OBMs) are produced mainly by reduction of iron ore in blast furnaces (various forms of pig iron) and direct reduction plants (direct reduced iron and hot briquetted iron). Pig iron is also a by- or co-product from smelting of the titanium-bearing mineral ilmenite, the primary product being titanium dioxide slag (a feedstock material for titanium dioxide pigment manufacture). It is important to note that OBMs are not scrap substitutes, but SCRAP SUPPLEMENTS which add value to the furnace charge by virtue of their chemical and physical characteristics. Thus, their value is greater than the value of their iron content alone.  More information about OBMs and their benefits in production of iron and steel and ferrous castings is given in our Fact Sheet What are Ore-Based Metallics? For more information about the various types of OBMs, click on the links below.